Enter the Nemeio. 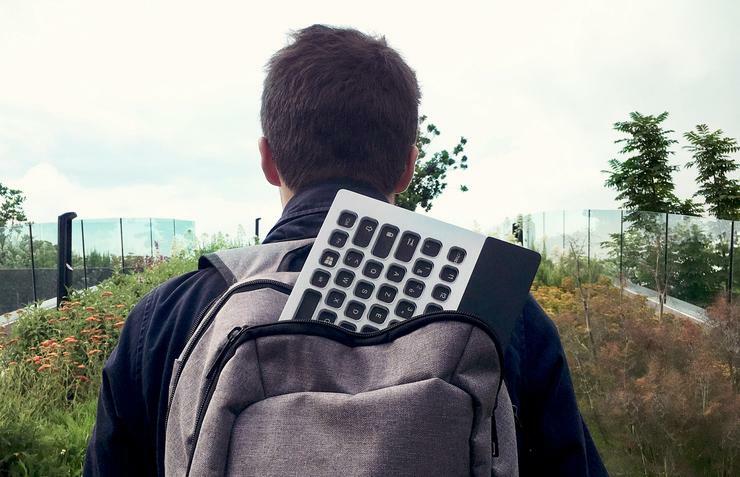 This unique wireless keyboard comes integrated with backlit e-paper display and custom software that allows you to reprogram every single key. Wish the shift key was just that little bit closer, make it so. Though this hook might initially sound like a bit of a gimmick, there's a bunch of neat benefits to note. Multilingual users can easily swap between different languages and power users can load up their keyboard with shortcuts for applications like Photoshop and Microsoft Word. The Nemeio is niche to be sure but if you fit into that niche, you'll immediately be able to see the potential value. 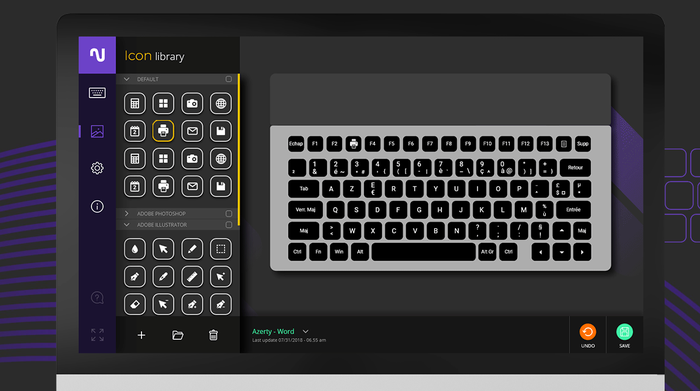 Pricing or availability for the Nemeio keyboard has yet to be announced. You can read previous installments of The CES Files here, here, here and here.